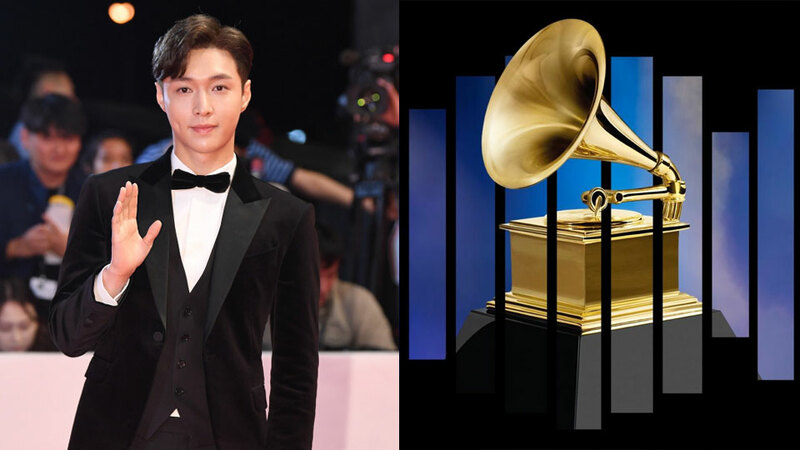 Lay will appear on the '61st Grammy Awards'! On January 9th, official Weibo account of FM101 announced that Lay will attend the red carpet and live ceremony of '61st Grammy Awards' as their music ambassador. Lay is the only artist who has received a joint invitation from China Music Vision and FM101 to attend the award show. 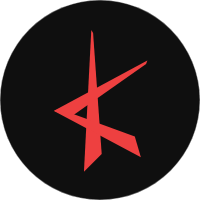 There is no more information announced at the meantime. The 61st Grammy Awards will take place on February 10th at the Staples Center in Los Angeles. 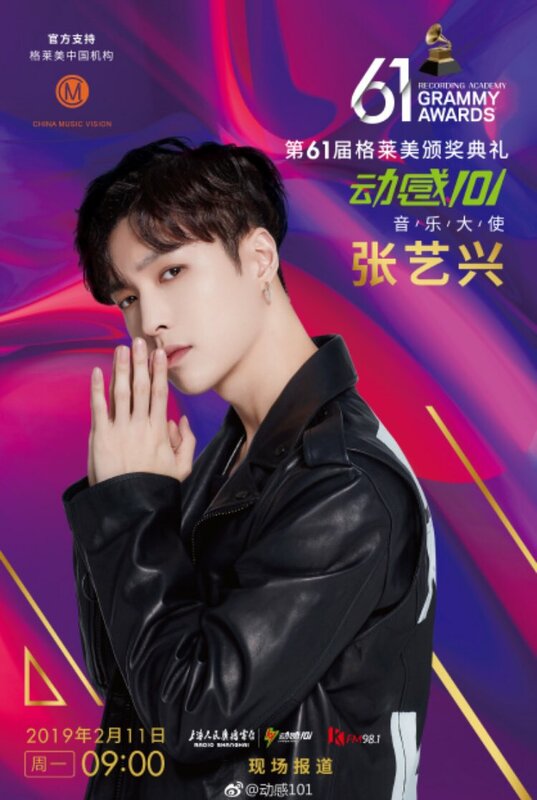 Are you looking forward to seeing Lay at the music award, ladies and gentlemen?